Scientific evidence of apples extends back to the beginning of the civilized world; apples in areas around Jericho discovered during excavations were found to be roughly 8,500-years-old. 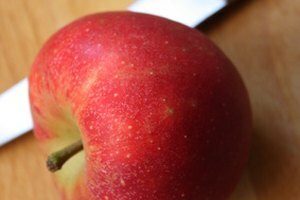 Apples are mentioned in Genesis in the Old Testament of the Bible. They were mentioned in Homer’s Odyssey and became associated with gravity with the legend of Isaac Newton having an epiphany after seeing an apple fall to the ground. Apples range in color from red to yellow and green. 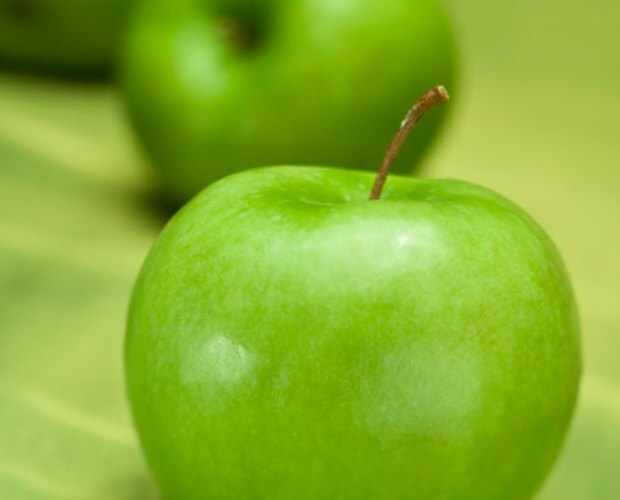 No green apple has a more well-known name than the Granny Smith apple. 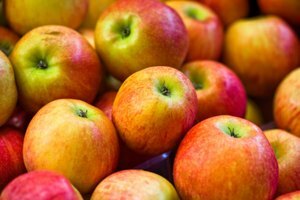 These apples can commonly be found in stores and markets. They were the first green apples brought to market in the U.S.. The apples have a long shelf life and a tart-sweet taste. The Crispin apple – also known as the “Mutsu” – has a green to light-green color. Related to the Golden Delicious apple, the Crispin apple is grown in the U.S. and Japan – from where it derived. 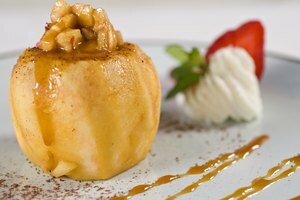 This large apple is a favorite at dessert due to its sweet taste. Very similar to the Mutsu apple, the Shizuka apple also stems from Japan, however, it is also grown in the U.S.. The apple is large and contains a light green to yellowish color. The Shizuka apple lasts up to five months without rotting and generally becomes available toward September. Pippin apples grow during the latter half of the year and are often served as dessert apples. Pippins average about 80 calories and contain pectin, a fiber that lowers cholesterol. Much of the popularity of this apple can be attributed to the U.S., who exported the apple to Europe. The pippin variety was the first exported apple variety for the U.S. Supposedly a delicacy enjoyed by the likes of Thomas Jefferson, the pippin today is grown primarily on the west coast in the Oregon and California regions.